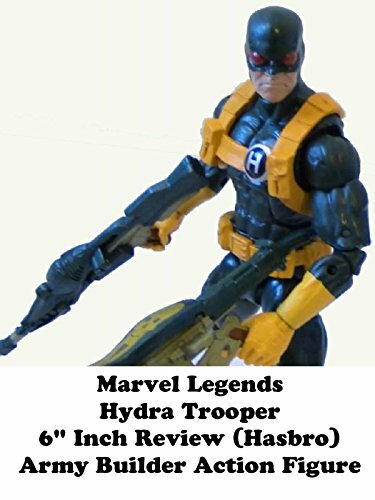 Marvel Legends HYDRA Trooper 6" inch action figure toy. Made by Hasbro it is a fantastic army builder action figure. Hydra is a group that has fought Nick Fury, the Avengers and many other groups in the Marvel Comics world. This is a fantastic figure and worth getting if you can find it in the secondary market for a fair price.